The 2018 AAPEXedu program is offering 18 sessions on the top trends, challenges and opportunities in the automotive aftermarket industry and how attendees can position themselves to stay ahead of the curve and grow their businesses. 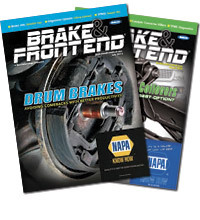 During the “2019 Aftermarket Outlook” sessions, NPD Group Inc. will once again unveil the results of its latest Consumer Outlook Survey – now in its 13th annual edition – exclusively to AAPEX attendees. IHS Markit will return with its “Five Trends in Five Minutes: Key Trends Impacting the North American Automotive Aftermarket” session to reveal the hottest trends shaping the industry. The additional sessions will cover the impact of the latest industry trends and developments, including emerging vehicle technologies, shifts in vehicle ownership and fleet management, autonomous vehicles and ongoing North American Free Trade Agreement (NAFTA) negotiations. 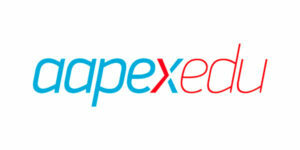 AAPEXedu sessions also will address enabling the connected future and the secure vehicle impact, the digital transformation of China’s automotive aftermarket, predictive part failure, advanced driver assistance systems (ADAS), as well as Transportation as a Service (TaaS) and Mobility as a Service (MaaS). Approximately 50 sessions will comprise the AAPEXedu 2018 program. While many are suitable for all automotive aftermarket audiences, the program offers specific sessions designated for automotive service professionals and repair shops, parts suppliers, national service chains, manufacturers and professionals under 40. Sessions are organized in the following tracks: Technology, Industry Trends, Service Professionals Program, Business Management, Import/Export, Heating/Cooling, Heavy Duty, Paint & Body and a Young Professionals Program. AAPEXedu sessions are accredited by the University of the Aftermarket toward the Automotive Aftermarket Professional (AAP) and Master Automotive Aftermarket Professional (MAAP) designations. 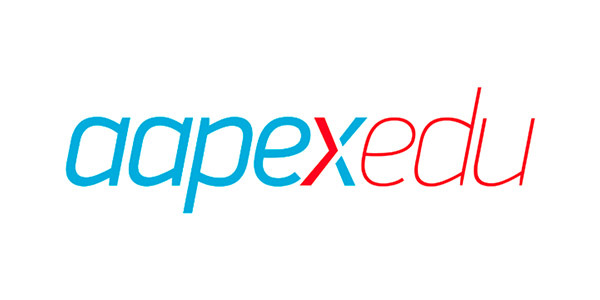 All AAPEXedu sessions are included in the AAPEX online registration fee, which is $40 (U.S.) through Friday, Oct. 12. To register, visit aapexshow.com/attendee. AAPEX represents the $740 billion global automotive aftermarket industry and will take place Oct. 30 through Nov. 1, at the Sands Expo in Las Vegas. The event will feature more than 2,500 exhibiting companies displaying the latest products, services and technologies. More than 47,000 targeted buyers are expected to attend, and approximately 162,000 automotive aftermarket professionals from 135 countries are projected at the event.